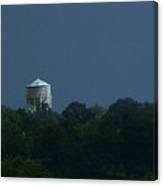 Blue Moon Over Zanesville Water Tower is a photograph by David Yocum which was uploaded on August 4th, 2015. 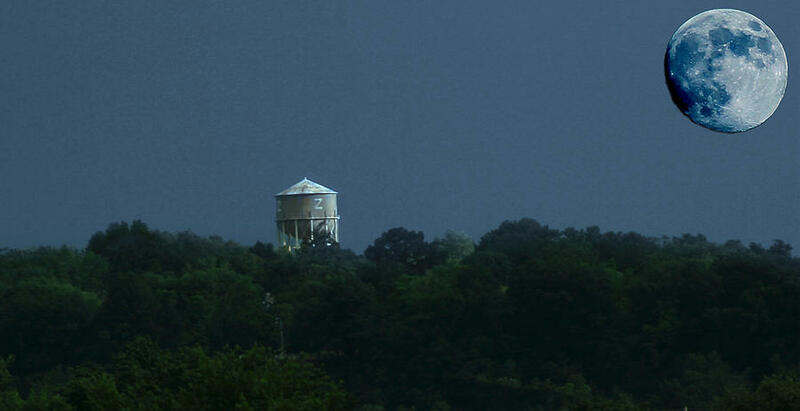 This is my interpretation of a Blue Moon. 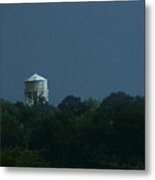 I chose to use just a water tower with some trees so the viewer's eyes are taking it all in instead of wandering around a city or large expanse. 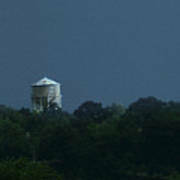 I have just a hint of blue reflection on the tower to give the appearance that the moon's glow is blue too. It'is my interpretation of a blue moon, which aren't really blue at all. I'm glad you like it.